December 21 is the shortest day of 2014 in the northern hemisphere. The moment is marked at 22:03 GMT by an astronomical phenomenon known as the winter solstice – the moment the North Pole is tilted furthest from the sun as the Earth continues on its orbit. 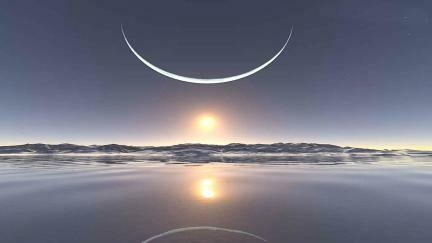 The solstice doesn’t always occur on December 21. Sometimes it nudges into the early hours of December 22, which will happen again in 2015. The hour of day also varies. Last year’s arrived at 17:11. In 2015 will be at 04:38.